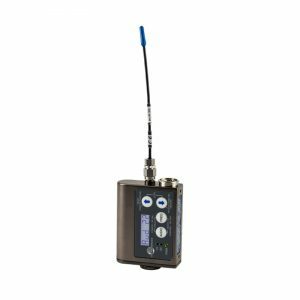 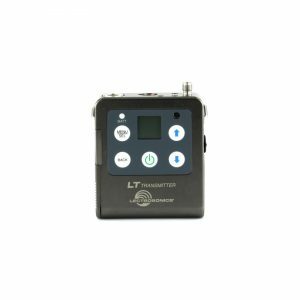 As an economical alternative to the full-function RM/E and RM2, the LectroMote App provides remote control of SM Series transmitters using a “dweedle” tone played into the microphone to enable and disable the Sleep and Lock modes. 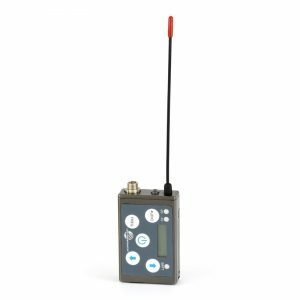 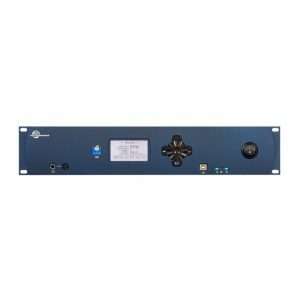 In situations where the transmitter is buried in costumes and not easily accessible, remote control saves time, extends battery life during extended waiting periods and eliminates last minute costuming adjustments. 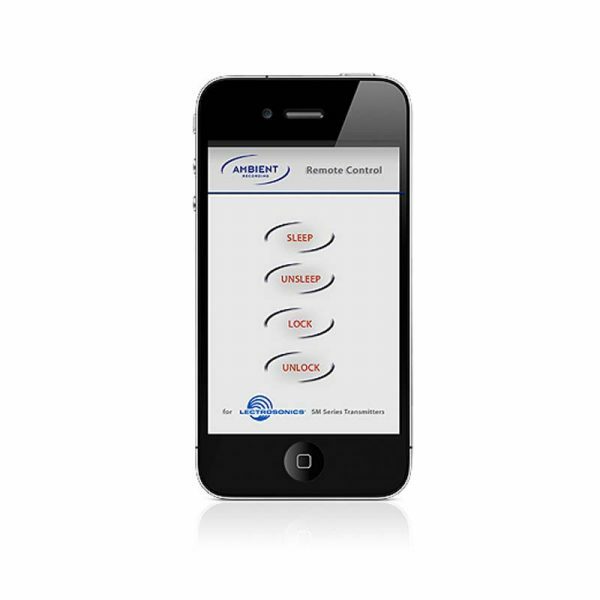 Separate buttons are provided for each function to simplify operation. The LectroMote App has the same functionality as the RM and the RM2, except for the ability to set frequency and input gain.